We are experts in repairing and rebuilding damaged valves. 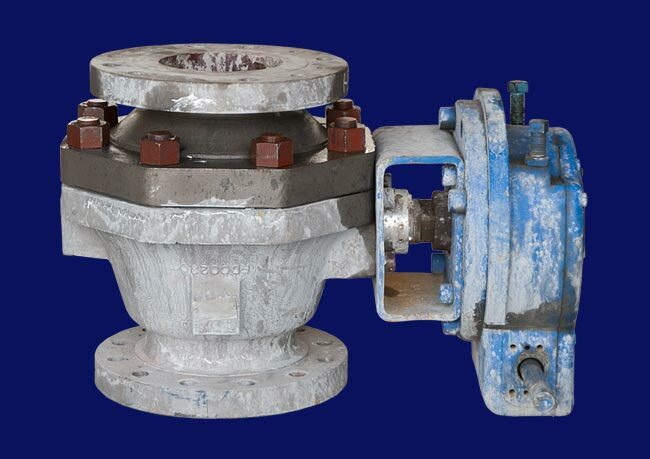 We repair our own valve line as well as other manufacturer’s valves. 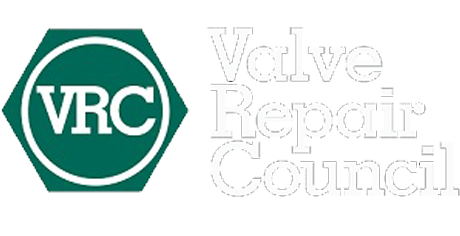 Repair valves are returned to their original specifications. Additionally, we offer modification enhancements that improve valve performance & life cycle. 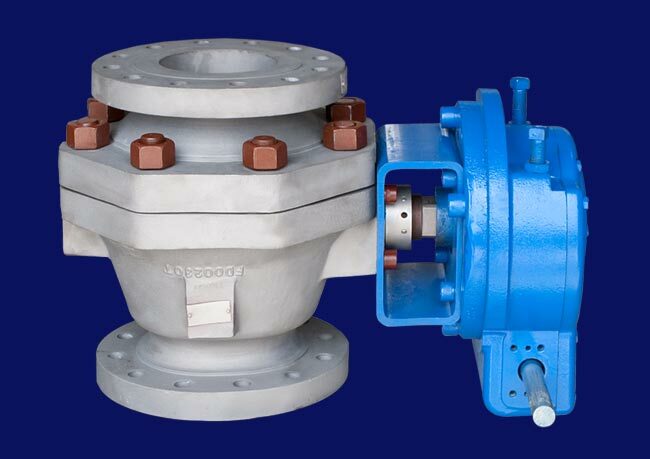 All valves are tested per API598 or other ASME specifications. We perform tests using the latest hydro-static shell test equipment. 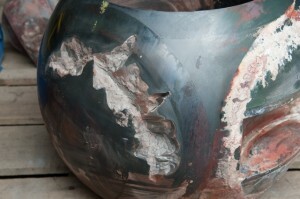 Request a Quote Online to find out more about our refurbishing and reconditioning services.